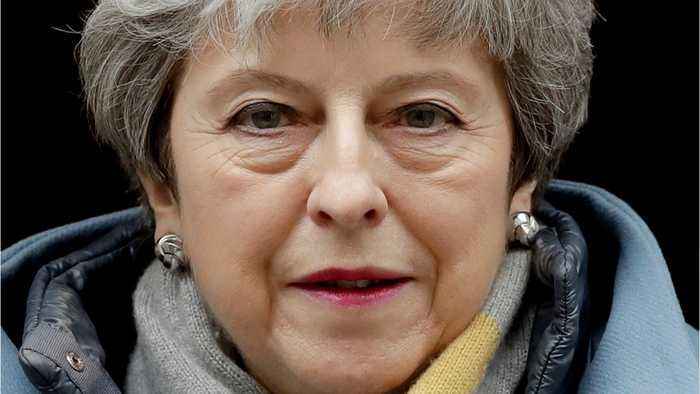 According to Reuters, British Prime Minister Theresa May admitted on Monday she did not have enough support to pass her Brexit deal. 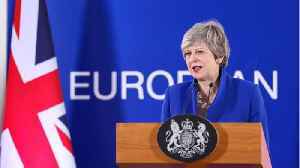 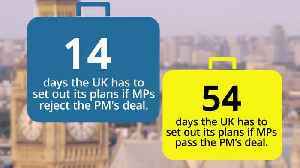 May's deal with the European Union for the UK to exit the bloc was first defeated by 230 votes on Jan.
15 and by 149 votes on March 12. 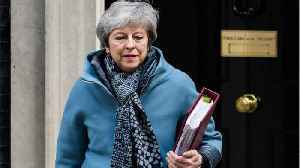 May told members of parliament Monday, “It is with great regret that I have had to conclude that as things stand there is still not sufficient support in the House (of Commons) to bring back the deal for a third meaningful vote. 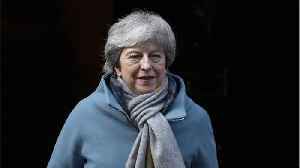 According to Reuters, on Monday Conservative lawmaker Richard Drax said that British Prime Minister Theresa May must commit to deliver Brexit on April 12. 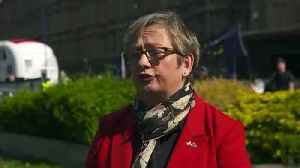 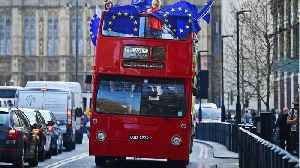 In a statement to parliament, Drax said “If..
British media reports a government minister plans to back a plan for a customs union with the European Union when parliament votes on Monday on alternatives to Prime Minister Theresa May’s Brexit.. 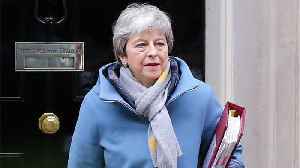 Veteran Tory Eurosceptic Sir Bill Cash says he believes there is enough opposition to the Brexit divorce deal to ensure it is again defeated when the House of Commons votes on it today.